I was so excited for this session, her family is just so sweet to work with (and her “aunties”) and I photographed her big brothers not too long ago. 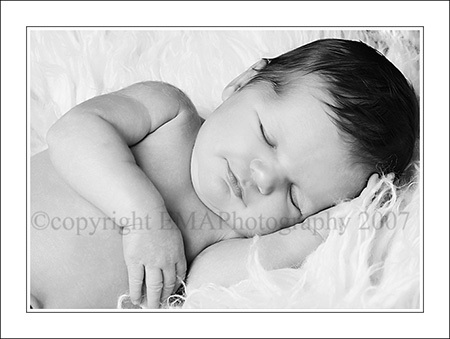 This was actually my first “on location” newborn as I had the pleasure of going to her home. Thanks for allowing me to photograph this most joyous moment for you all! And look at her already posing and smiling for the camera! She is going to be a “pro” by time she comes back for her first birthday session! Libby - Amazing, Carrie! 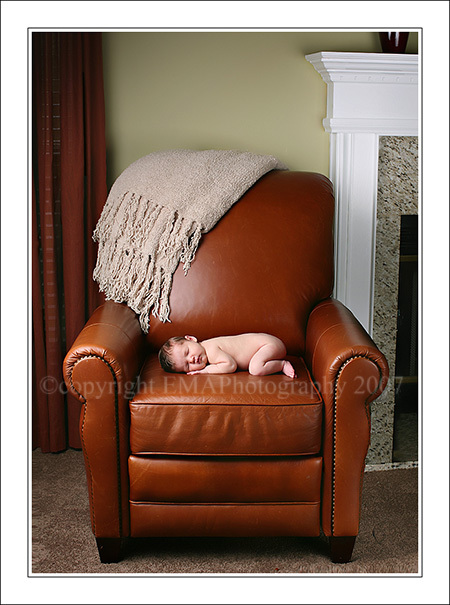 I LOVE that chair photo! You need to come comment me.. I am doing a drawing! Hugs! Becca - Oh my!!!! So gorgeous!!!!! Lisa NYC - Oh my!!!! Absolutely precious!! !